SJK Electrical & Air offer a 24 hour emergency service, which means we see all types of issues with our client’s power going out! A surge from lighting strikes are something that occurs regularly and can be quite costly to repair. Most homes use surge protected power boards which plug into the wall (see image on right). The good thing is that if they are damaged, they most likely saved your appliances that were plugged into them! 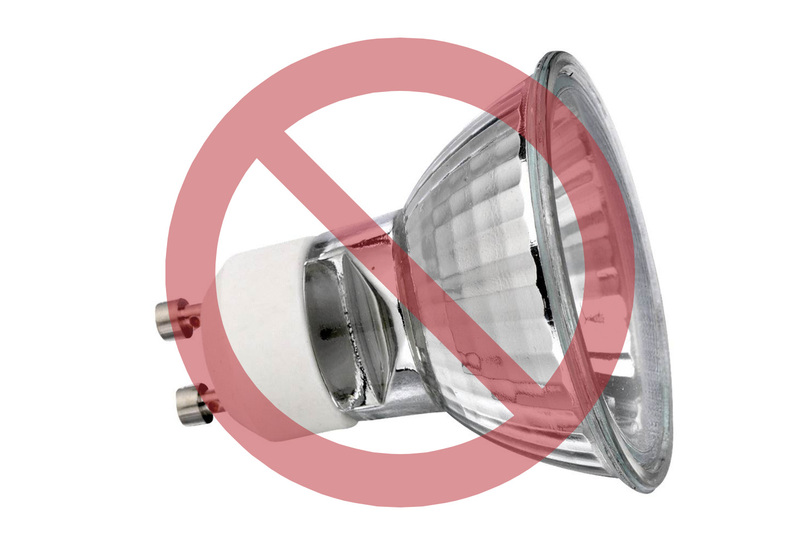 The bad thing is that they are very expensive to replace and there is most likely going to be several that were damaged at once. 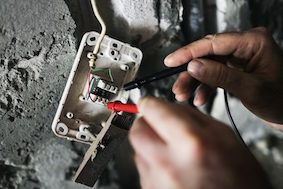 An alternate solution for plug in surge protected power boards is installing a hard wired surge protector in the switchboard of the property. 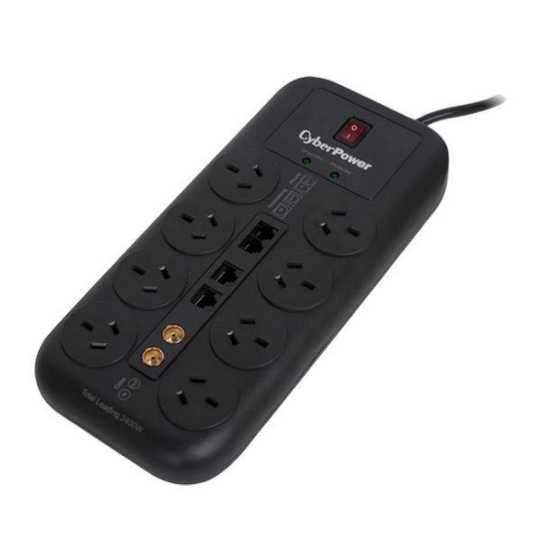 This means you have full protection on all outlets, not just at selected power outlets. If you are interested in finding out more about surge protection please give us a call. We offer free advice and quotations! Contact 3870 9893.